Ace High Carpet Cleaning (located in West Ocean City) has been providing the best carpet cleaning service in Ocean City since 2006, using standard IICRC practices – first prespray, then brush in, and finishing with hot water extraction using the Rotovac®, for your best carpet clean yet! We use Hot Water Extraction and ROTOVAC exclusively – try us out to see why we are the best carpet cleaners in Ocean City MD. 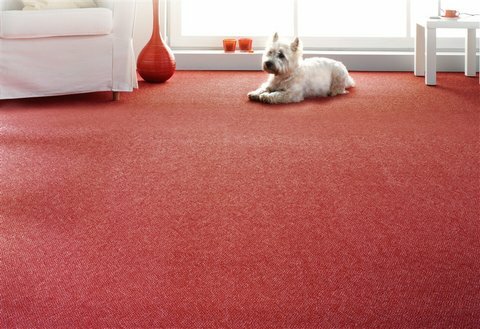 We use ROTOVAC products for our carpet cleaning services. With a powerful combination of contained heat, agitation and multiple flushing action that is the source of its unique cleaning abilities, The ROTOVAC deep cleans better than all other methods. 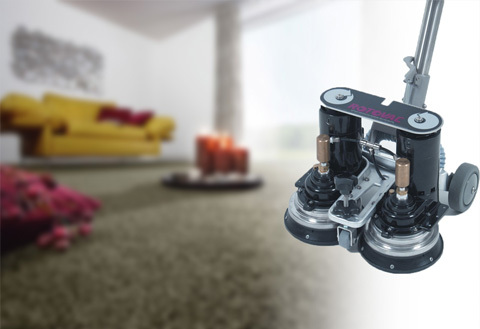 The manual extraction wands used by most carpet cleaners clean in only 2 directions with only a few manual passes which can leave stains and shadowing behind. The ROTOVAC cleans from all directions with hundreds of cleaning passes, restoring traffic areas and removing stains and shadowing. Keep your furniture clean! 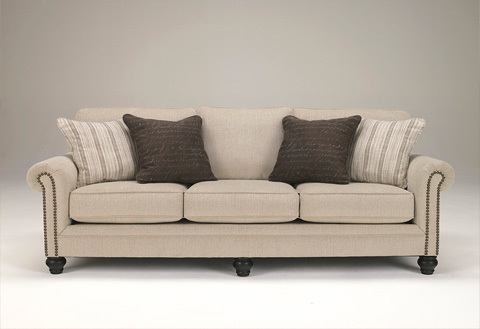 Your furniture is among your home’s highest investments. Experts recommend not waiting until severe soiling occurs – the greater the soiling, the less likely of restoring its original color and brightness! As an experienced IICRC certified upholstery professional, I apply the best cleaning methods and care for this process. Though having pets may be a joy, the messes they may leave behind are quite serious – and unhealthy. 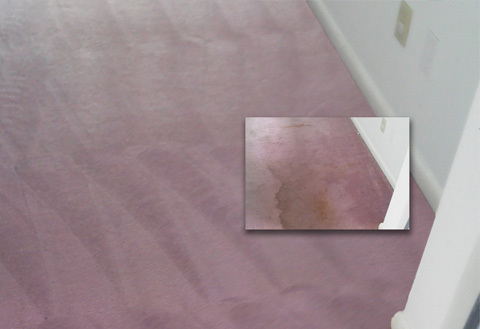 Neglected urine stains may cause permanent stains on your carpet, and the bacteria left in the carpet may continue to grow. Don’t leave a pet’s mess alone for it to become a permanent eyesore and health risk. Call our professional carpet cleaning service in Ocean City! 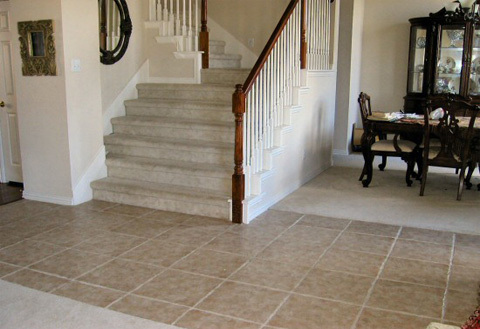 Tile and grout should be regularly maintained. Once soil, oil, and grime has slowly worked its way into the grout, it’s tough to get out with just the ordinary mop. Cleaning tile floors by hand is messy, hard work! Have it cleaned professionally at reasonable rates with Ace High Carpet Cleaning. 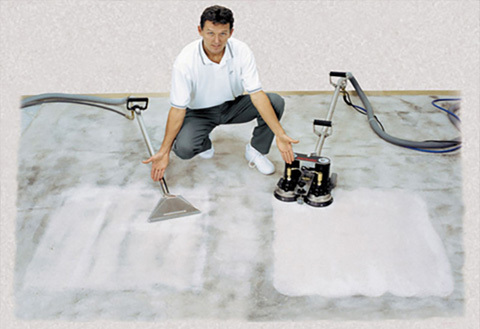 As sole owner and operator of Ace High Carpet Cleaning, I personally clean every carpet. In doing so I pledge to give you the best price, a superior carpet cleaning, as well as prompt and courteous service. I guarantee that you’ll see quickly why Ace High Carpet Cleaning is one of the top carpet cleaning companies in the Ocean City area. Call us today for noticeably cleaner carpets, floors, and furniture! Professional, On Time, Excellent Service, Excellent Cleaning… that is Steve of ACE HIGH. He really goes above and beyond with his cleaning. My property owners love him. When they’re happy… everyone is happy! 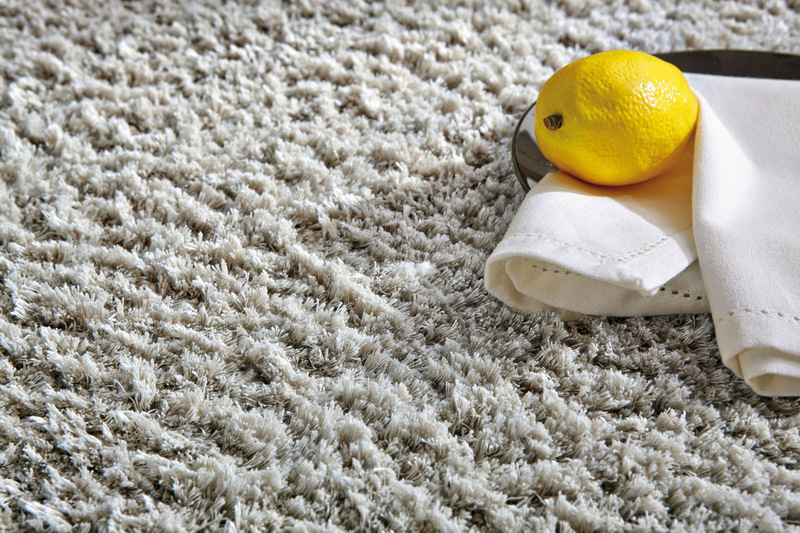 You don’t want to even consider anyone else to clean your carpeting. Steve Boyd as the owner of Ace High Carpet Cleaning is totally dedicated to personally providing the best possible results. He is highly efficient, completely professional, and takes pride in his work using the equipment and cleaning materials that get the job done. I am more than convinced that you will not find anyone who does it better- and at pricing that that is more than reasonable. Steve, his work is unmatched. I would like to express how much we approve and appreciate Mr. Steve Boyd of Ace High Carpet Cleaning. He has been cleaning the owner’s carpets at the Quay for about three years. We recommend him very highly as all of the owners are more than pleased with the result of his cleaning. Steve is always prompt, trustworthy, courteous, and makes sure each owner is happy with the results. As anyone involved with condominium owners, this is a feat very difficult to accomplish. I can honestly say he cleans 99% of all of the owner’s carpets at the Quay. The management office will only recommend the highest quality of professionalism to the ownership; Steve exceeds this! I have watched him come back two and three times to make sure the owner is completely satisfied. I recommend Steve to clean any carpet with the utmost care and professionalism. He is always smiling and friendly, and most important, Steve is an honest man! If anyone should need any further recommendation, please do not hesitate to call me. I will be very happy to share the Quay’s experience and the Quay’s ownership experience with anyone. Thank you so much for cleaning my carpet. My son said you did a great job. I would like to comment on the work Steve does in the Quay and other condo buildings for Long and Foster. He is very reasonable with pricing as well as giving great service on all our needs. Owners are very happy with the results of his carpet cleanings and upholstery cleaning as well; time is never an issue on getting the job done. Dear Steve, Thank you so much for the excellent carpet cleaning. The carpet, though old and worn from renters during the summer, looked almost brand new thanks to you. Whatever you did it brought new life to the carpet and brightened the entire place up. Thank you as well for cleaning and freshening up the pillows, etc. I will definitely be calling you again. You do an excellent job and I will highly recommend you. Again thank you for everything.